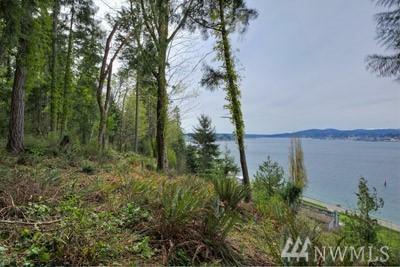 Spectacular View Acreage!!! Huge future potential. 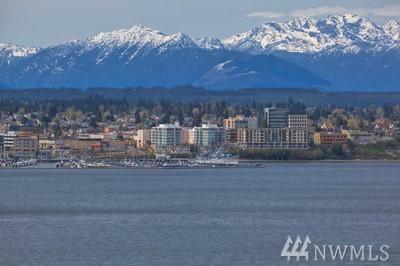 The western portion of the property has an unobstructed panoramic view of Sinclair Inlet, the majestic Olympic Mountains, the city of Bremerton and the Washington State Ferries. Some marketable timber which would be protected by a timber clause. Showing to be done through lisitng agent and owner because of access difficulty. Seller wants only to sell property as one purchase. 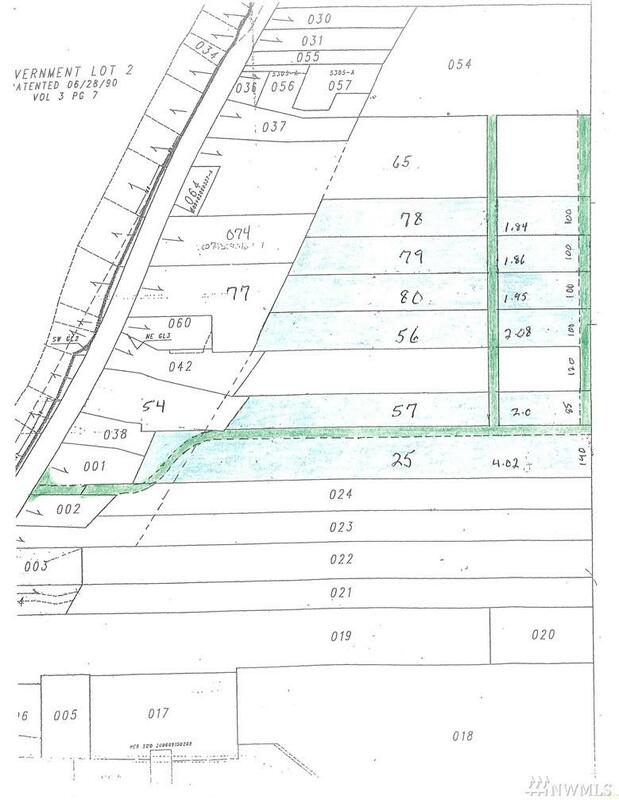 Incredible value for the beginnings of an estate!